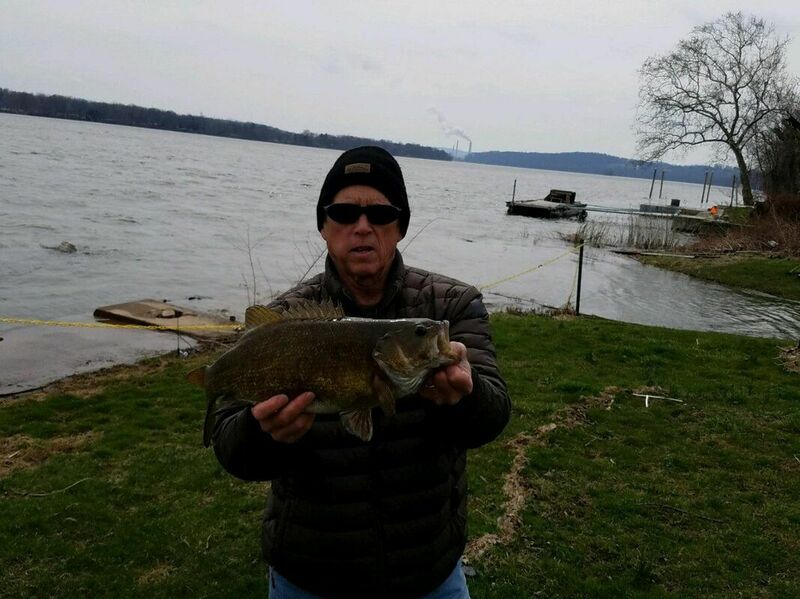 Crawfish, crayfish, crawdads, crabs, mudbugs, freshwater lobsters, or whatever you want to call them make up 80% of the diet of a smallmouth bass in the Susquehanna River. Without crawfish, there would be no smallies. A good population of crawfish is a good indication that the water is pretty clean. Crawfish can not tolerate polluted waterways. If you aren’t fishing some sort of crawfish imitation, you are missing the boat, or should we say the bite. Jerkbaits, or stickbaits as some anglers call them, catch fish. Spring and fall jerkbait fishing usually produces the best results when fishing these versatile bass fishing lures. Let's do a quick walk-through of the different jerkbait setups and cover some jerkbait tactics for bass fishing. Not every bass is caught from a boat. 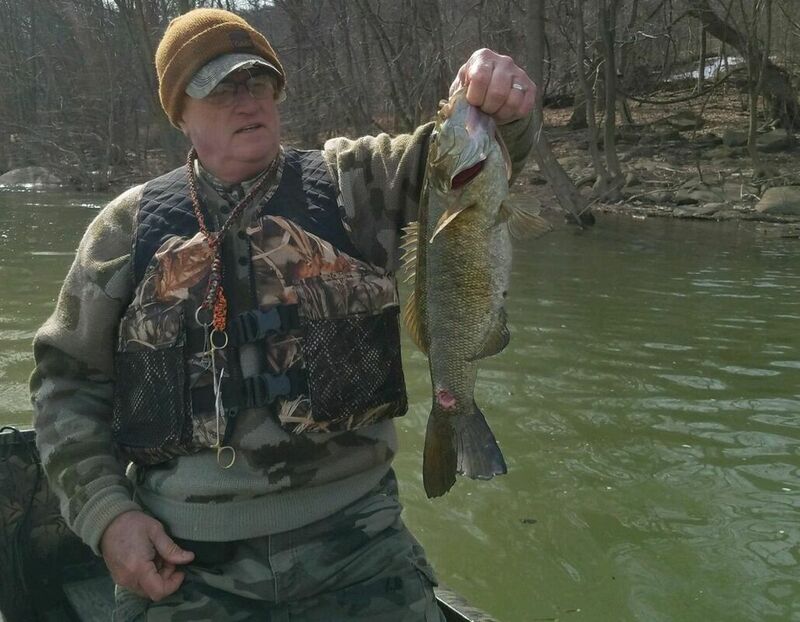 In fact, many bass fishing anglers do not have access to or even want to catch bass from a boat. The alternative is bank fishing. Let’s be clear, giants can and are caught each year from the many shorelines across Pennsylvania and around the country. How is it done? 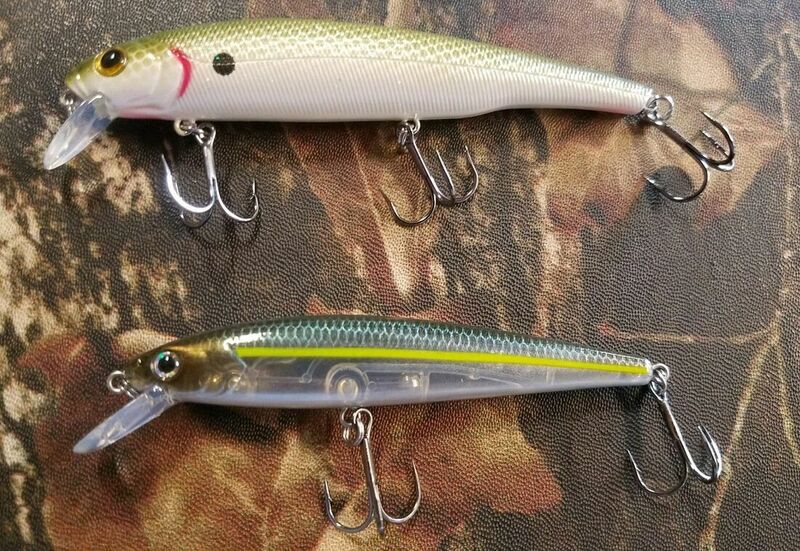 These six bank fishing lures consistently catch bass from the shore throughout the year in most bodies of water and in almost any conditions.